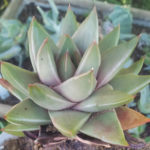 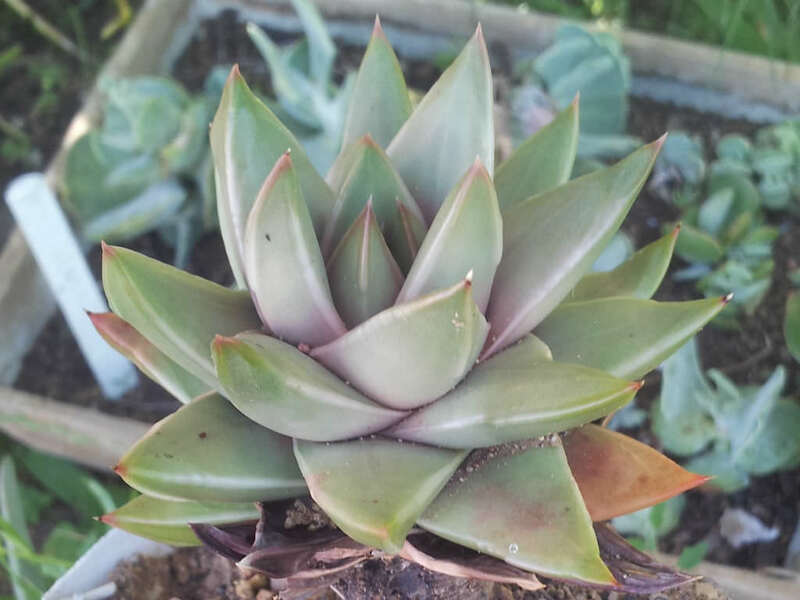 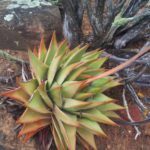 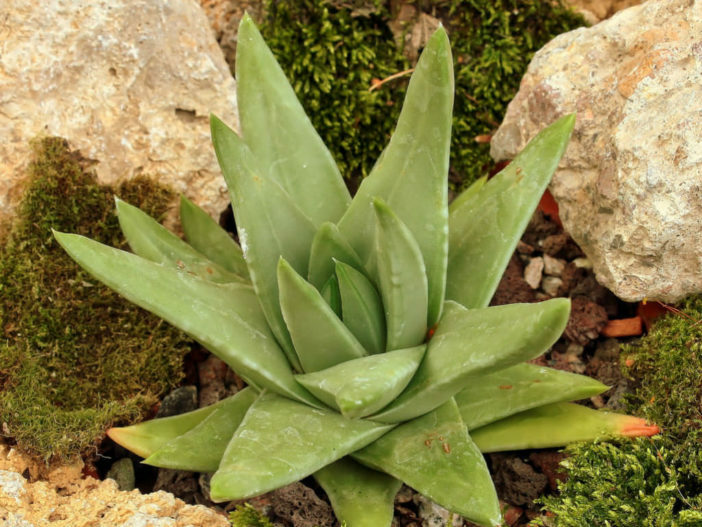 Tulista marginata, formerly known as Haworthia marginata, is an evergreen, winter-growing, succulent plant with short, sharp leaves arranged in rosettes up to 8 inches (20 cm) in diameter. 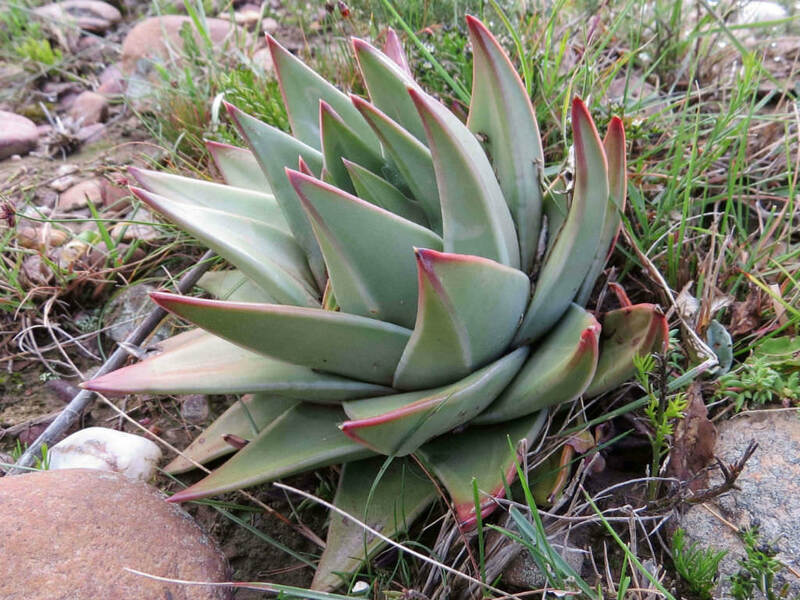 The leaves are hard, keeled, upright, pale green and can be with tubercles. 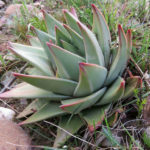 In the summer it produces pink-white flowers on a multi-branched inflorescence. 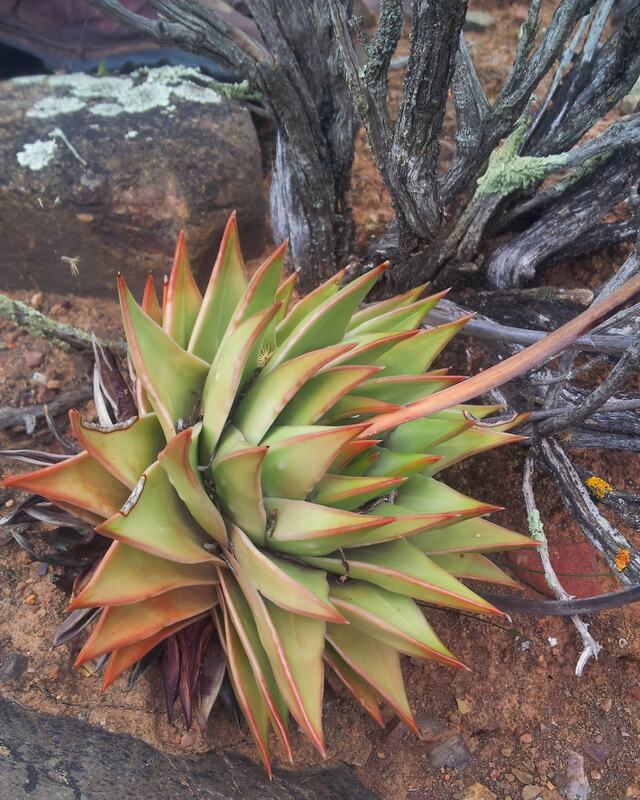 Tulista marginata is native to South Africa (Western Cape).